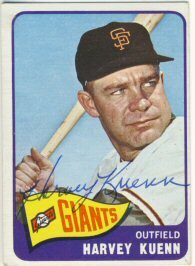 I recently purchased a 1965 Topps signed by Harvey Kuenn from a fellow SCN member. 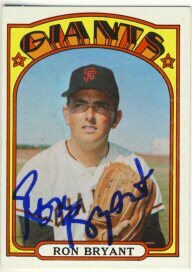 I've sent out just a couple ttm requests, but none have come back. 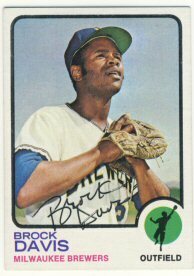 I wrote a couple more today which I'll send out tomorrow. 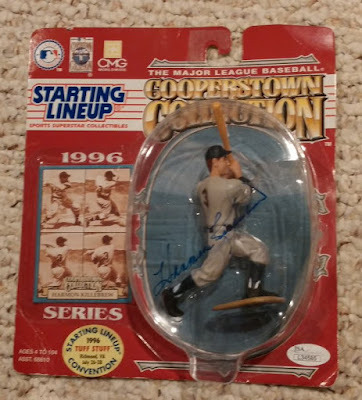 I recently bought this figure on Ebay. I don't have anything like this, but I thought this was kind of cool. The package is a little beat up, but the signature is in good shape. 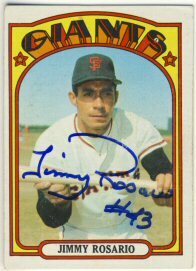 Jimmy Rosario signed his 1972 Topps. 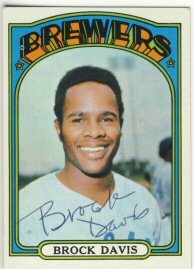 Brock Davis signed his 19723 and 1973 Topps. 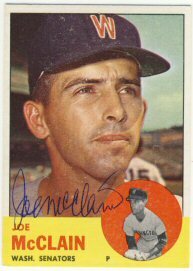 And Joe McClain signed his 1962 and 1963 Topps. 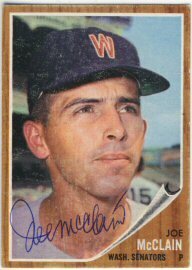 I already purchased Mr. McClain's signed 1963 Topps, but added a personal return to my collection. 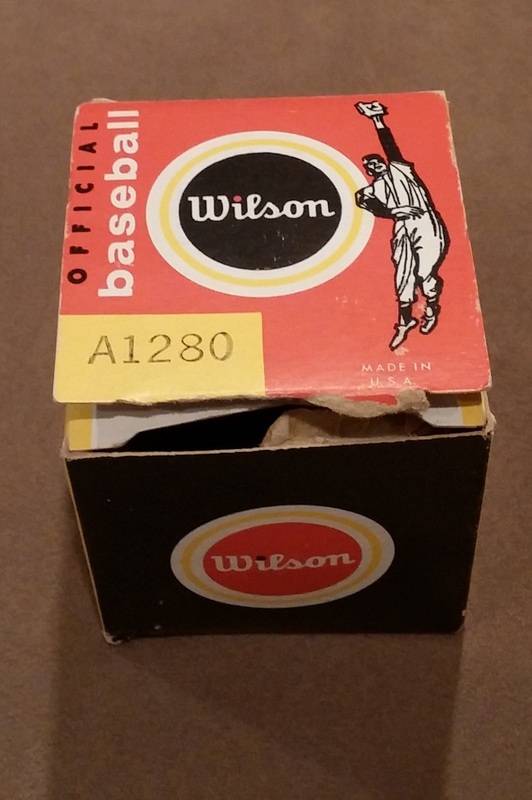 I sent out just two returns so far this week. I'm way behind in sending out and have no excuse other than I just haven't felt like writing letters. 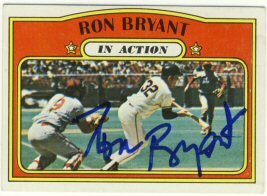 The TTM returns have really slowed down. I hope to send out at least a few more over the weekend. 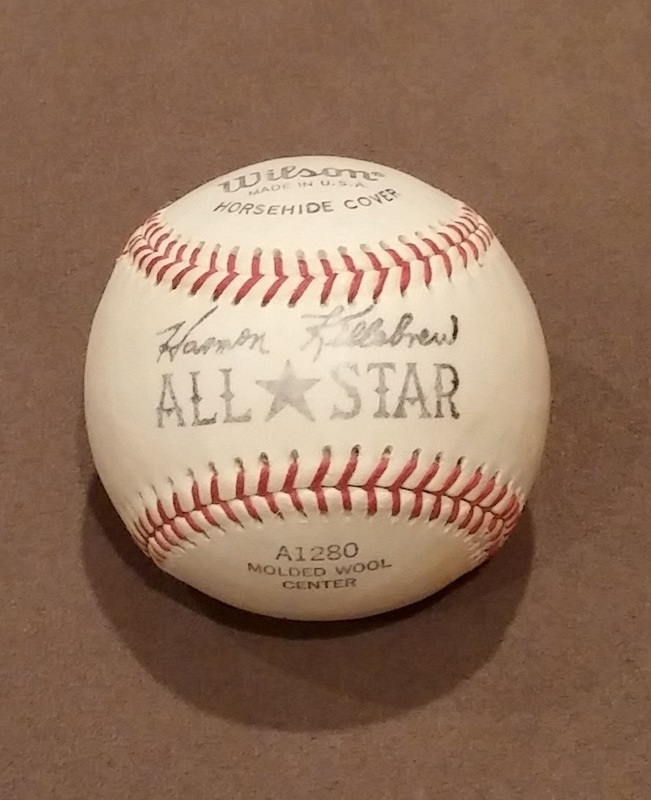 I recently bought a non-autographed item (which is rare for me), and received it this week. 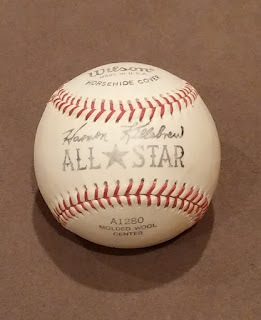 It's a Wilson baseball with a facsimile Harmon Killebrew autograph. 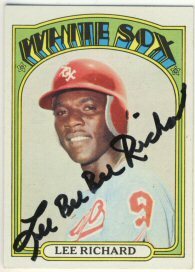 I guess there are several other versions with other players' facsimile autographs. It might be fun to try to get them all. A nice day for returns today, as Thursdays usually are. At least when I have requests outstanding. 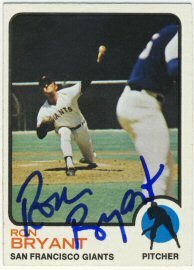 Ron Bryant signed both his 1972 Topps as well as his 1973 Topps. 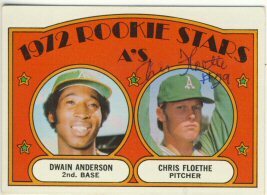 Chris Floethe signed his 1972 Topps. Now it's off to Mr. Anderson to complete. 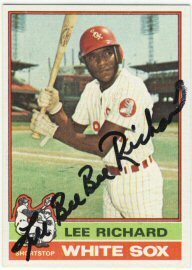 Lee Richard signed his 1972 and 1976 Topps for me. I bought a few 1972 Topps on Ebay and hope to send them out soon. My goal for the year was to add 10 more to this set, but that should be no problem as I already have seven as well as two I just purchased from an SCN member but haven't yet received.